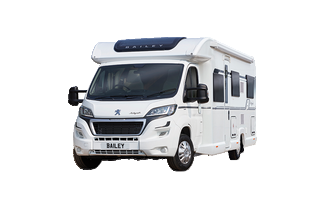 If luxury is what you’re after look no further than Bailey’s flagship model, the mighty Approach Autograph II 79-6. This motorhome will sleep four people in two doubles but is also the preferred choice as a luxury two berth. 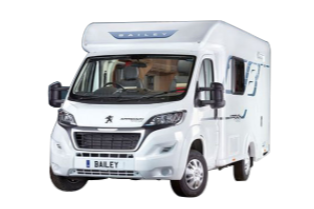 This brand new Bailey Advance 665 is a family size six berth with a newer low-profile shape and dropped chassis meaning it’s easier to drive, easier get in and out of and has better fuel economy. We are a market leader in the hire of luxury British quality built Motorhomes, perfected located for a holiday in Wales. 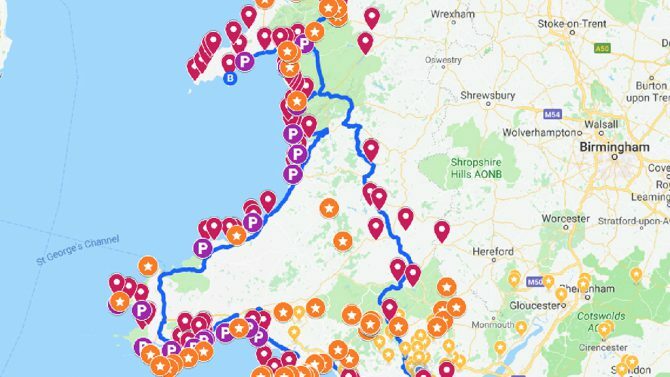 Explore the stunning scenery, mountains and coastline this predominately Welsh speaking area of Snowdonia and mid Wales has to offer, with our suggested 14-day route. Pembrokeshire’s award-winning beaches and numerous attractions make it the perfect destination for a family break. Our seven stop suggested route gives you a flavour of an area that we suspect you will want to revisit again and again. This seven-day route takes in some of the most beautiful scenery, hills, countryside and coastline in Wales. Our week-long, south Wales and Brecon Beacons route takes you over 240 miles, with an average of just under an hour on the road every day. Wales is the perfect destination for a motorhome holiday. It is home to some of the most beautiful countryside, landscapes and beaches in the UK, some even say the world. If you are looking to take a trip to Wales, the best way to see and do as much as you possibly can, is to take a motorhome. Check out our guide holidays in Wales. 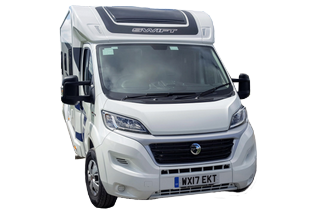 We are a market leader in the hire of luxury British quality built Motorhomes, Pronto offer the luxury range of Swift and Bailey Motorhomes. 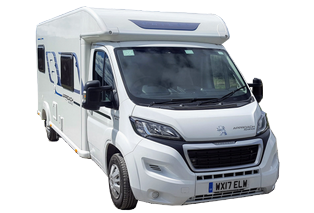 From a 2 berth low profile Bailey 620SE up to the flag ship 760SE 6 berth Bailey Motorhome, and many more in-between We make hiring a Motorhome stress free simply fun for all the family a great adventure holiday. “Let the Adventure Begin”. Full Handover given by people with years of Motor-caravan experience. Cardiff – Newport – Caerphilly – Ystrad Mynach – Blackwood – Hengoed – Merthyr Tydfil – Hirwaun – Bedwas – Trethomas – Rudry – Machen – Valleys – Bridgend – Pyle – Pontypridd – Rhondda – Porth. All areas of South Wales. 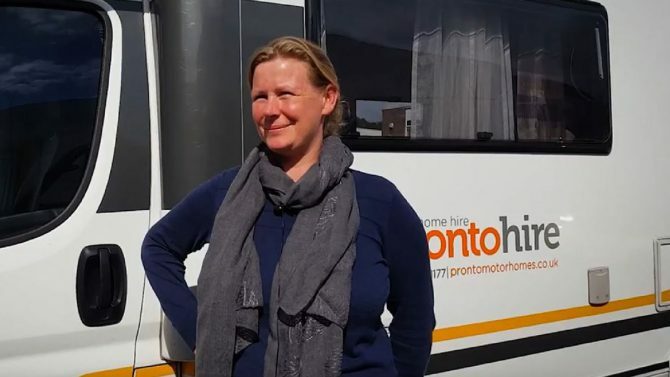 Pronto Luxury Motor Home Rentals covers all Great Britain and Mainland Europe. Hire a motorhome for Glastonbury or Silverstone. The whole booking process though was great, very easy to sort out. The staff at your office were great, especially Nicky who really couldn’t have been more helpful in showing me around the van. I think this is one of the most relaxing holidays we have had. Since being home We certainly would do this again and would definitely recommend your company to others. The service was fantastic and very easy. I thought you and all your staff were very friendly and helpful. I would definitely think of using you again and will recommend Pronto.